Which Indian debutant will make the most impact? The Indian Premier League (IPL) is famous for its glitz, glamour, riveting encounters, and international superstars. It is also known to act as a medium for budding cricketers to make it big in international circuit. The IPL helps young Indian players gain visibility and acts as a catalyst to help them get a chance in the national team. 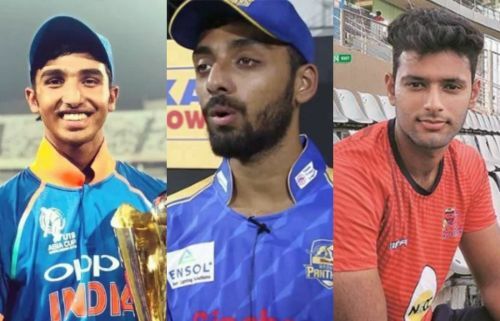 Players such as Jasprit Bumrah, Hardik Pandya, and Shreyas Iyer - all came to the limelight thanks to the IPL. 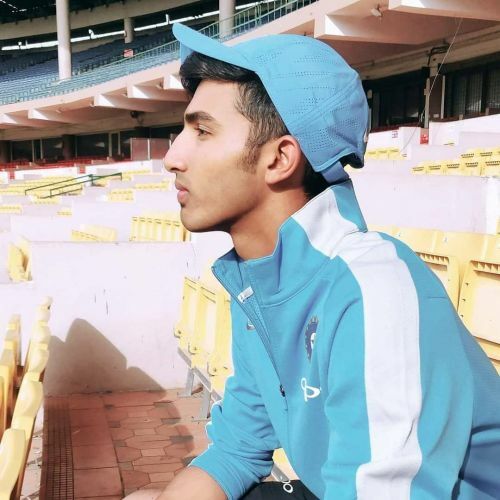 In this article, we look at the 5 promising youngsters who will be making their debut in IPL 2019. These talented players have been rated highly by cricket experts and can set the stage on fire in the upcoming season. Devdutt Padikkal was roped in by RCB for his base price of ₹20 lakhs. The left-handed batsman scored a total of 124 runs in the 4 matches he played for Bellary Tuskers in the 2018 Karnataka Premier League. Padikkal was also highly impressive in the few opportunities he got for Karnataka in the Ranji Trophy. The Kerala-born player got a few opportunities to play for the India U19 as well. The 18-year-old is an extremely confident player. He is in great nick and even finished as the 4th highest run-getter of the Cooch Behar Trophy 2018 with 829 runs to his name. In addition, the youngster can be used as a right-arm offbreak bowler occasionally. Padikkal might get a few opportunities to prove his mettle in the latter half of the tournament. The opening batsmen is one of the most exciting debutants to look forward to. 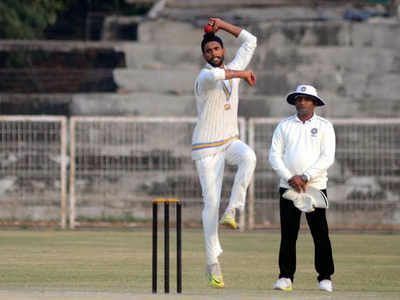 Kings XI Punjab bought Harpreet Brar for his base price of ₹20 lakhs. The Moga-born all-rounder has been rather impressive for the junior teams of Punjab and is likely to get a big break for the Kings XI in the IPL. This was the 23-year-old's last shot to make it to the IPL and his perseverance and determination finally earned him a contract. In an interview with the Times of India, the all-rounder also revealed his plans to move with his sister in Canada for good due to his frustration of failing to find meaningful opportunities in cricket. However, 9 wickets in 2 matches for Mohali brought him into the limelight. Brar is known to be deceptive with the ball and has the ability to turn the ball on any pitch. The youngster can also hit big sixes and is a handy batsman as well. The talented player has gone through a seven-year-long slog in domestic cricket to finally earn a contract with Kings XI Punjab. He will have a point to prove and play with intent if given a chance.